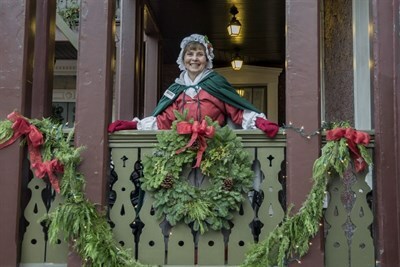 Stroll through Annapolis alongside a colonial guide and learn about holiday traditions. Includes tour inside the historic Hammond Harwood House for additional seasonal spirit. Departs Info Booth at City Dock; Friday and Saturday only.